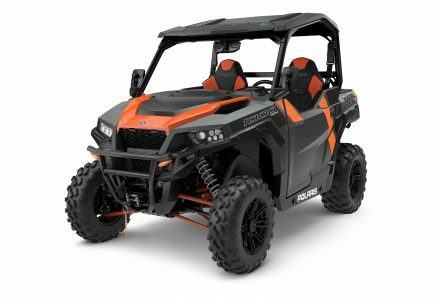 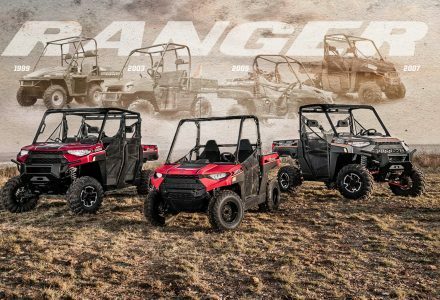 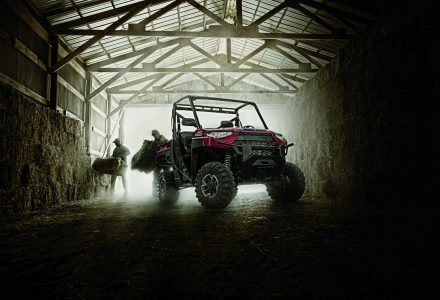 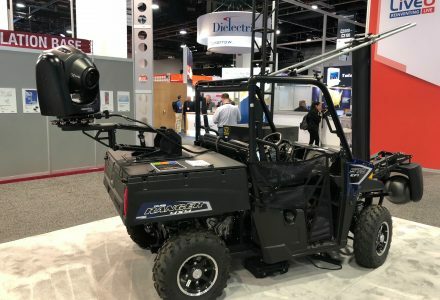 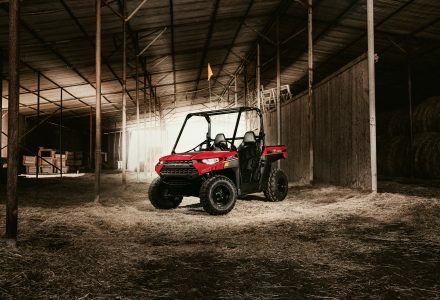 Following the announcement of the industry’s first ABS equipped side-by-side, the Polaris GENERAL 1000 Deluxe T1b ABS is now available in dealers. 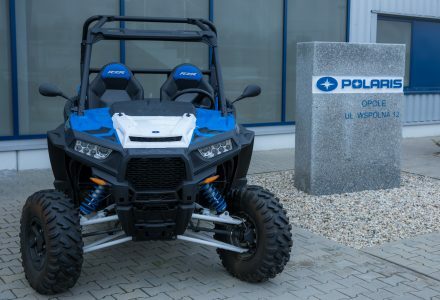 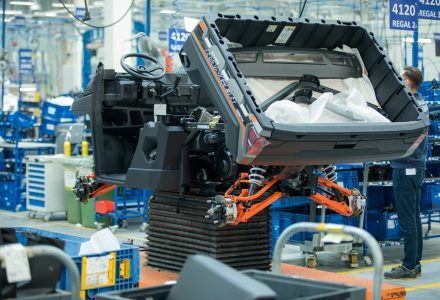 Developed specifically for the European market at the Polaris Opole facility in Poland in collaboration with the Polaris R&D teams in the USA, the GENERAL ABS marks the first time such a system has been made available in the industry and makes the already versatile SXS even better for both work and pleasure…. 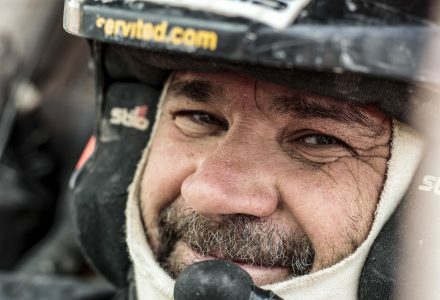 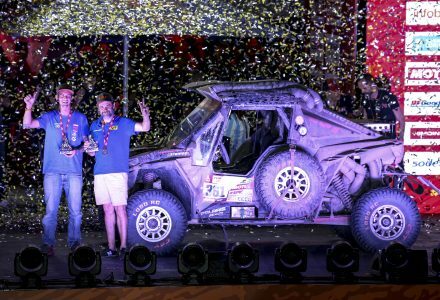 #RZRRacer: 2018 King of the Hammers, Mitch Guthrie Jr.